Dept. Of Medical Education, Govt., of Uttar Pradesh decided to set up a Govt. 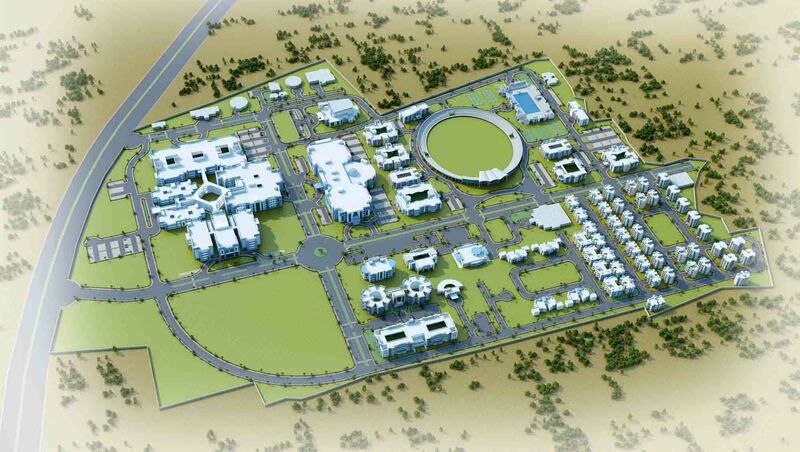 Allopathic Medical College with 100 student’s intake capacity for which 104 acres of prime land was made available for the project. 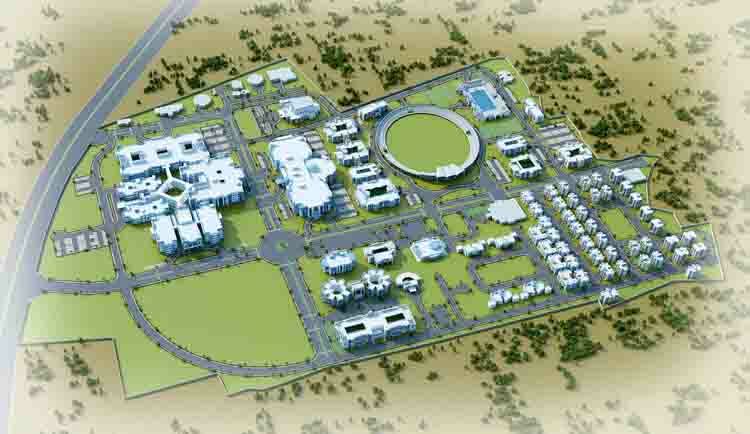 The planning of the project was done confirming to meet norms for which a 500 bedded Hospital building comprising of OPD, OT Blocks, Hospital Administration, wards and Emergency block are so provided that it is a strong interrelationship between the activities in horizontal and vertical planes to ensure the comfort of users. Dr B.R Ambedkar Banda Medical College was established in the year 2008 as a 500 Bedded Teaching Hospital Facility in Banda, Uttar Pradesh. 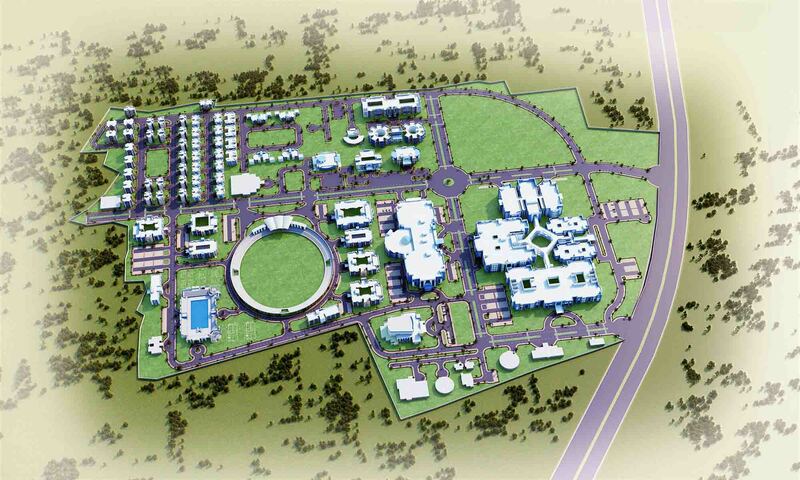 The design of campus was conceived from the Master planning stage till the campus development.